What’re your most valuable assets? If you said your people, you’d be right—especially if they’re in customer support. They’re on the front-line of your business. They help frustrated customers solve complex issues, pay bills, handle returns, and make changes to their accounts. In short, they help you satisfy clients. Great Customer Support make for Happy Customers. 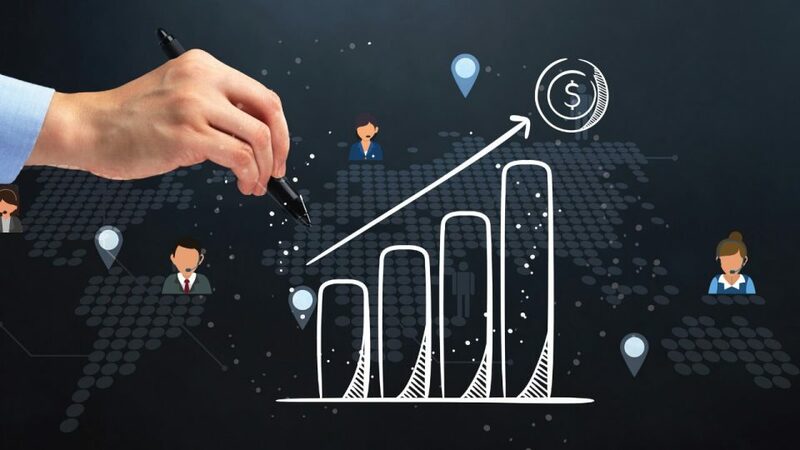 All of these things boost profitability and drive growth. The key to boosting profitability and growth is to use these valuable assets to deliver crazy good customer support. Fail to do that and customers will bolt. 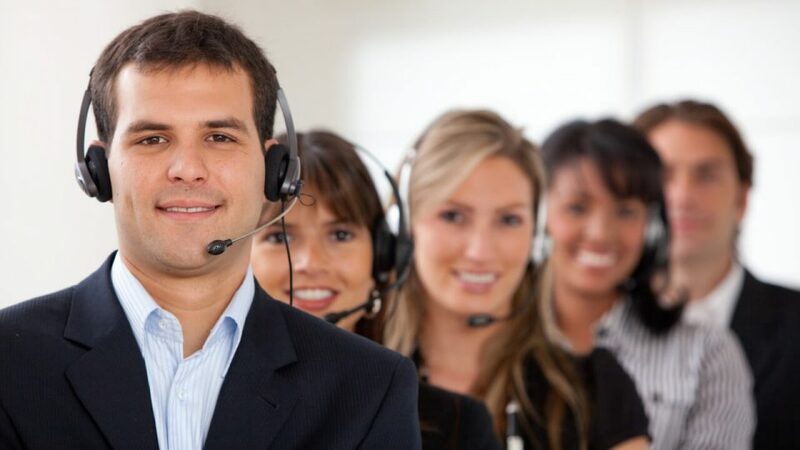 Below is a step by step guide that can show you how to deliver the best customer support. But first, we need to look at how customer support has changed over the years. Customers have more options than ever before—thanks in large part to technology like the Internet. Today’s customers can quickly compare what’s available in the marketplace before buying. They can educate themselves on the products and services they want to buy. And they can buy and pay for goods online, saving themselves time and money. More importantly, today’s customers want more than just the basic, standalone products and services they once did. Nor do they want sellers that focus exclusively on revenues and profits at the customer’s expense. Instead, they want products tailored to their specific needs and provide genuine demonstrations of care and concern from the companies they patronize. In the last five or 10 years, how have your buying habits changed? How have your expectations changed for customer support? The tectonic shift in the customer landscape forces today’s businesses to up their customer support games. To do that, you must be more responsive to their customers, anticipate what they want and give it to them, and offer them high-quality products and services that are customizable. Plus, companies need to provide epic customer support—the kind that buyers rave about to friends and families. To deliver that type of support, however, you first need to understand your customers’ needs and nuances. Plus, you need to understand how to integrate your processes and policies, so they’re aligned with your business goals. Phone — This format is still a proven and trusted way to interact with customers. It adds a human touch to this effort that other formats don’t provide. It also works well as an escalation tool for other channels, like email or web-based services. Texts — A recent Twillo survey shows that 90% of customers like to use messaging to reach companies, but only 48% of companies were equipped to handle this approach. Those numbers speak for themselves. Email — Twillo’s survey also shows that email is the second most preferred way of communicating with customers of all ages. Email saves time and adds a human touch. Self-Service — More and more customers are using this approach. They like it because they get the service they want instantly—without having to wait for an email or phone call. Messaging — Growing in popularity, messaging has many versions: text messaging (see above), messaging apps, direct messaging on social media. This format offers quick and easy content distribution and customer service messages. Social media — This format is an up and coming way of customer communication. And with good reason. Customers can get quick and easy answers to question using this format. Live chat — It’s a great way to provide customer support without forcing customers to wait on hold. It works with humans or robots (chatbots). HubSpot, for example, takes full advantage of this format. Today’s customers want to contact you the way they want to and when they want to. If they can’t do that, they’ll bolt. 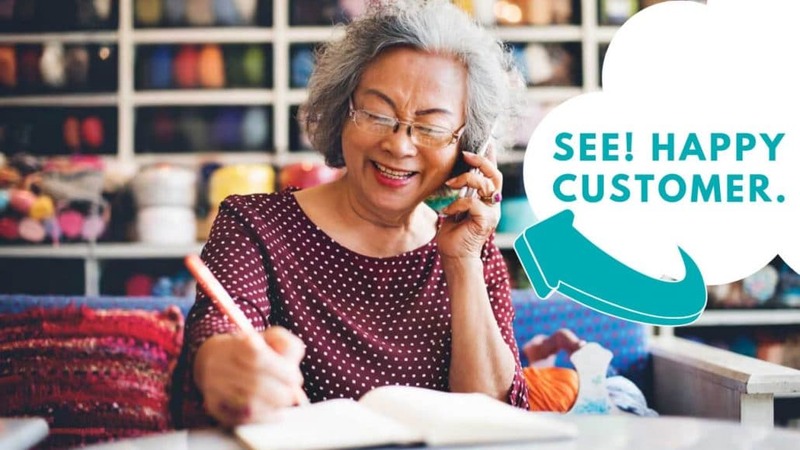 Use the formats above to help customers connect with you quickly and efficiently. Customer support is always evolving. It looks far different today than it did ten years ago. At its core, however, it’s still about helping people. Agents need a unique set of skills to provide the level of support customers rave about. Listen carefully to customers — Critical for delivering epic customer service, this skill is a must for every agent. It’s the number one customer support skill period. 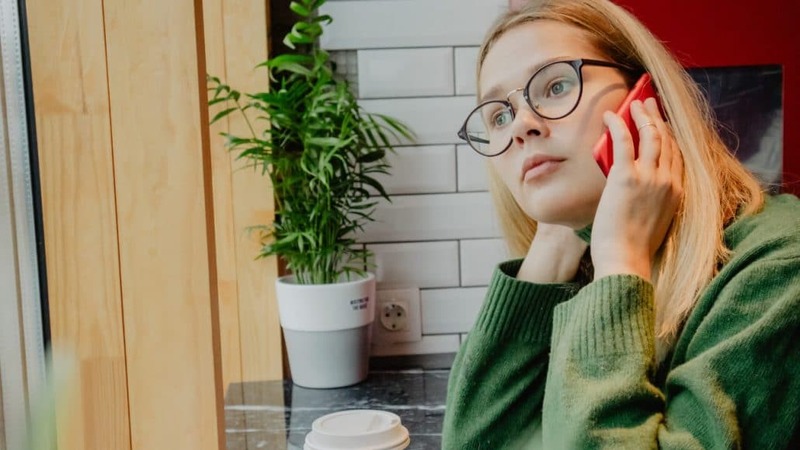 So, train your agents how to do listen effectively. Patience with customers — Agents often deal with frustrated, angry customers. Patience is necessary for them to first calm and then help customers. Great service beats fast service every time. Communicate, communicate — The ability to communicate well with customers is paramount when it comes to support. For many, it’s the “secret sauce” for keeping customers happy and satisfied. Training agents in this skill pays off big time. Product/service knowledge — Customer support people need to excel at this to keep customers satisfied. If your agents lack this skill, it undermines customers’ trust and confidence in you and your company. Positive language — Agents create impressions with the words they use. Small changes in an agent’s language make a difference. Once an agent creates an impression in a customer or client, you can have a difficult time changing it. Reads customers well — No matter how customers contact you, your agents must be able to read them. It’s critical to helping agents deliver personalized customer support. Agents without this skill run the risk of continually upsetting clients. Stays cool under pressure — Good customer support people handle pressure well. They need to in today’s more demanding society—especially when things get hectic and confused. Agents need to be the “eye of the storm” when things heat up. Make sure your agents have these seven skills. They cut across every industry and business sector. Skills that truly matter like those above help agents deliver epic customers support, boosting buyer loyalty and driving profitability. Creating a plan helps you create a customer support culture within your company. Businesses need to integrate this strategy in their business goals and their employees’ goals. Keep in mind that employees only perform to the level they’re managed. This plan is an excellent way to manage employees. Create a customer support vision — This step is the first and most important in the process. The second step is communicating that vision to employees. They must understand what the vision is to execute it correctly. Determine customer needs — The key to keeping customers happy is personalization. You can’t provide this type of support if you don’t know your customers’ needs. Find out what customers’ want, then provide it. Measure customers satisfaction while doing this. Hire the right employees — Hire with your customers in mind. That means screening employees to make sure they have the skills (see above) to get the job done. Also, make sure they have the right attitude and personality. You can’t train an employee in these things. They either have them, or they don’t. 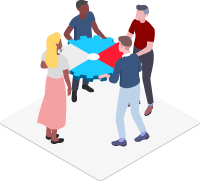 Set goals for customer support — Having identified your customers’ needs and measured their satisfaction, you then need to set a goal or goals for customer satisfaction. Employees—and managers—need to know what these goals are to achieve them. Train your people — Everyone benefits with it comes to training—you, your employee, and your customers. Even people that are natural born customer support people, still need training. Explaining how you want people to act in all situations helps them understand how to respond to customers. Hold employees accountable —Holding people accountable isn’t always easy, but it’s necessary. So, share customer data with employees, then confront them when they fail to demonstrate the right behaviors. Holding employees accountable helps them achieve their customer satisfaction goals. Reward good service — Recognizing people for delivering excellent support motivates employees. So does rewarding them. Employees require positive reinforcement when they demonstrate the desired behaviors of a strong customer service culture. 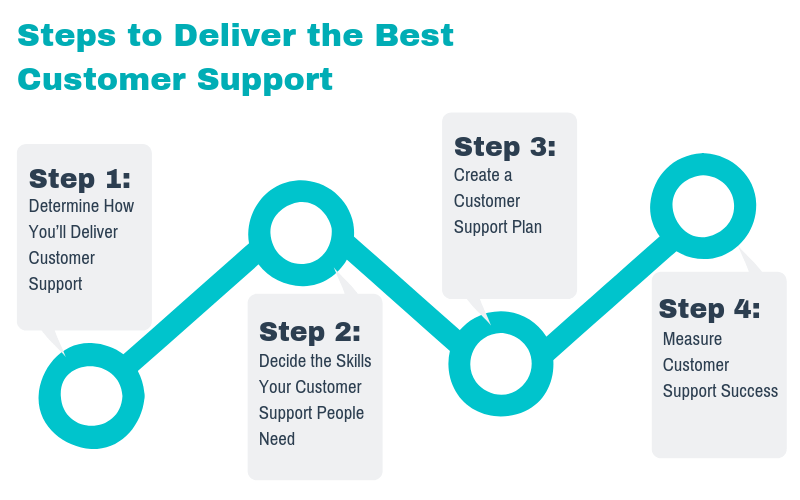 Use these seven steps to create a solid customer support plan. A good one provides direction for your people, helps boost customer satisfaction, and drives productivity and profitability. You don’t want customer support that’s just better than your competitor’s. You want customer service that’s legendary. You can’t provide that kind of customer support, however, if you can’t manage it. And you can’t manage something if you can’t measure. That means developing key performance indicators (KPIs) for customer support. Social media monitoring includes online analytics, buzz analysis, and social media intelligence. 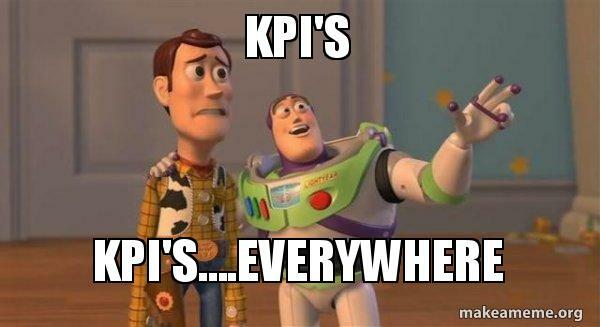 If you need additional information on KPIs, this article explains these KPIs more in-depth. Click to learn how to measure customer support success. 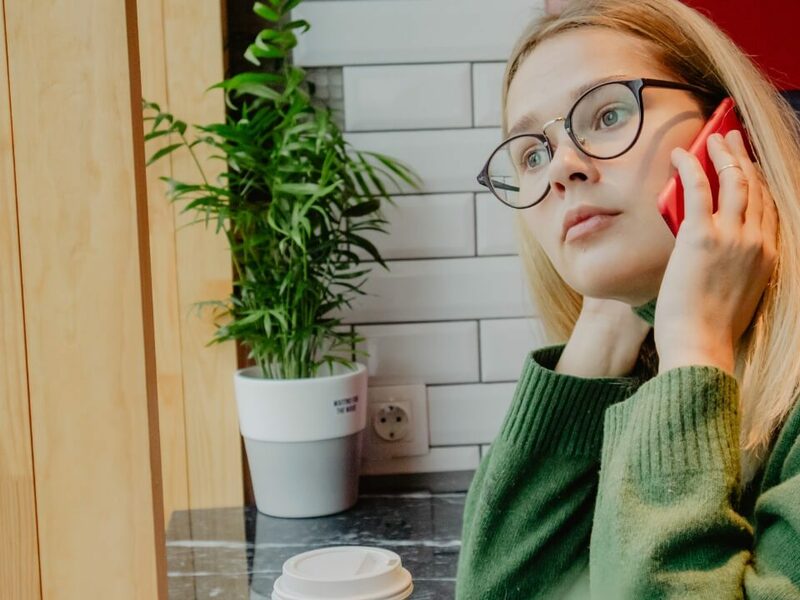 Use this step by step guide to help you get on the road to deliver crazy good customer support—the kind that, provides value to your customers, builds long-term relationships and drives profitability and growth.